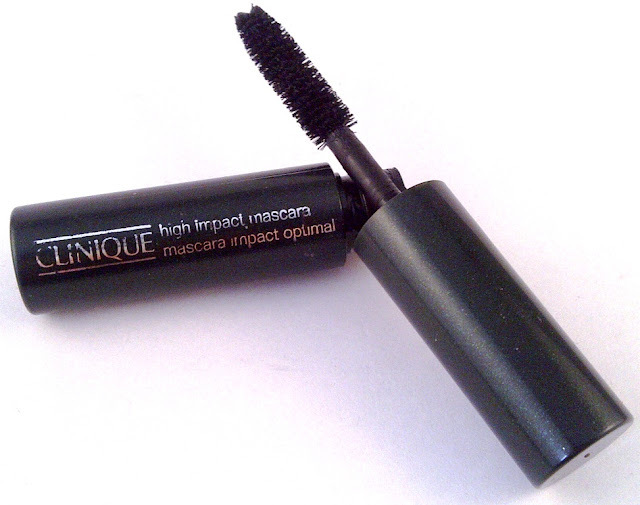 Clinique's High Impact Mascara in Black is one of my favourite mascaras. 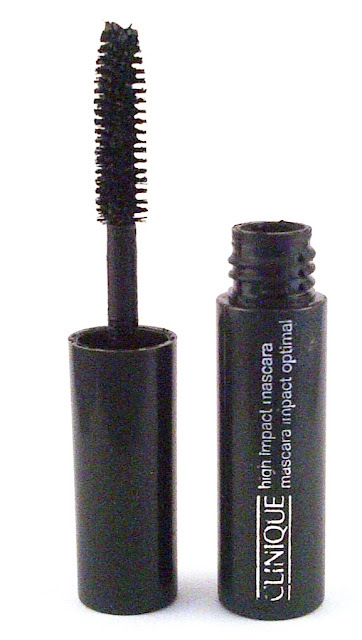 The consistency of the mascara is neither too wet or too dry, the traditional brush style suits my lashes a lot. I find that it separates my lashes beautifully, lengthening them whilst imparting a great rich deep black colour to define them. Although I don't personally feel that it does much to thicken my lashes I love that this mascara doesn't clump but fans the lashes out and leaves them feeling soft and silky. 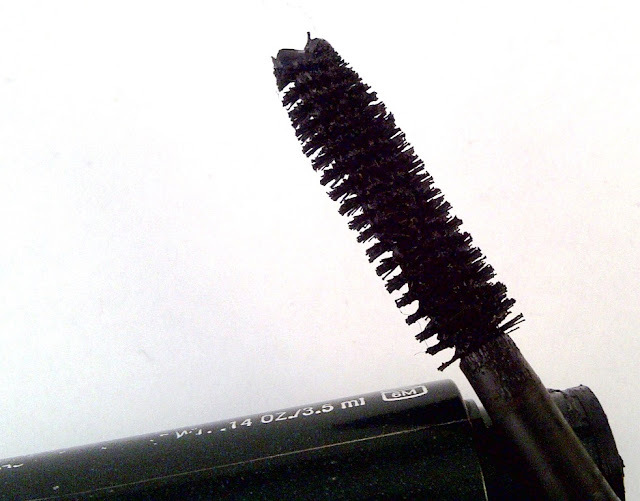 Its one of my faves too-perfect consistency, I get so annoyed by overly wet clumpy formulas. The high impact curling version is just as good & almost curls my uncurlable lashes. That & Benefit's 'They're Real' are the only ones that come close! 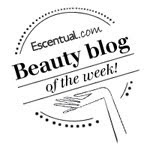 Your lashes look great, I'm going to try this out myself and see how it works for me! Let me know how you find it. Wow, what a difference! Really impressed about your eyes in the last picture.